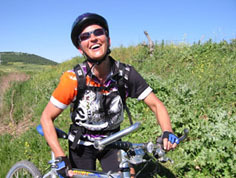 Cycling in the south of Andalusia! 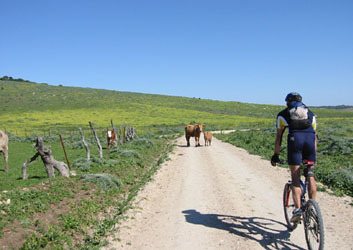 Here, at the Costa de la luz you´ll find perfect conditions for cycling. 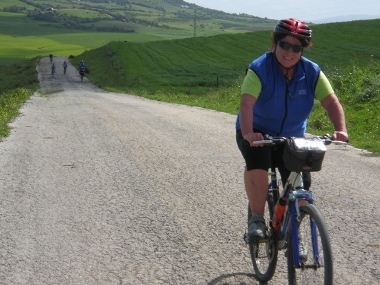 On secundary roads and cuttle trails, far away from traffic, we leave you on the first three routes of this cycle pack to the different coasts with long beaches, pine woods and fields. 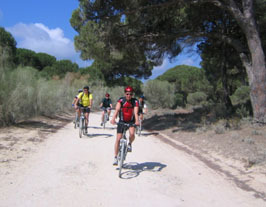 The fourth route leaves to the hilly region of the hinterland, and into the natur park of the cork oaks. 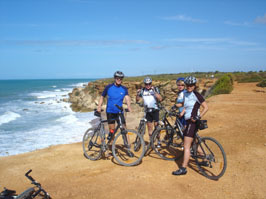 Initial point of all the routes is the small coast village of Conil de la Frontera at the Costa de la Luz. 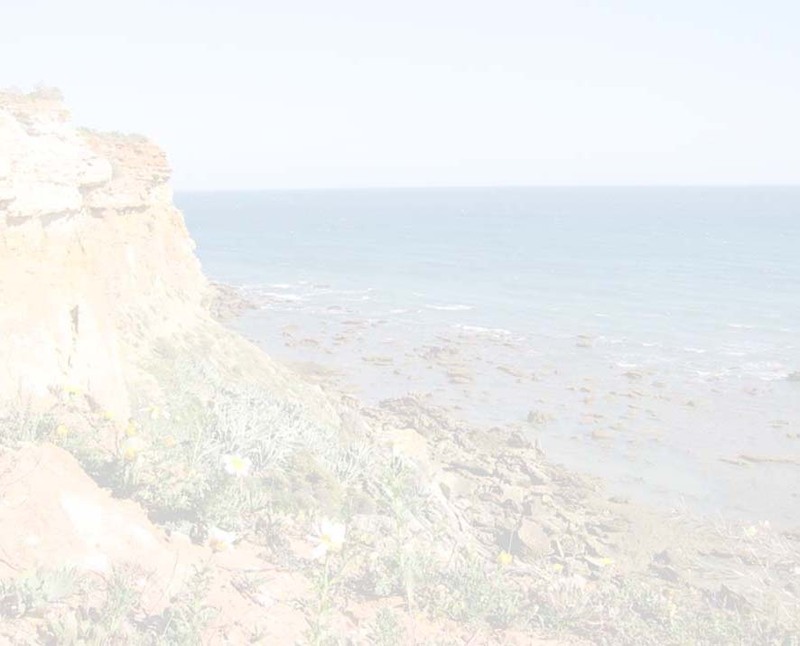 A small fisherman village with 14km long sand coast and and typical andalusian style. * the tours will take place from sat. to thur. This cycle pack will be realized weekly during the month from march to octubre.